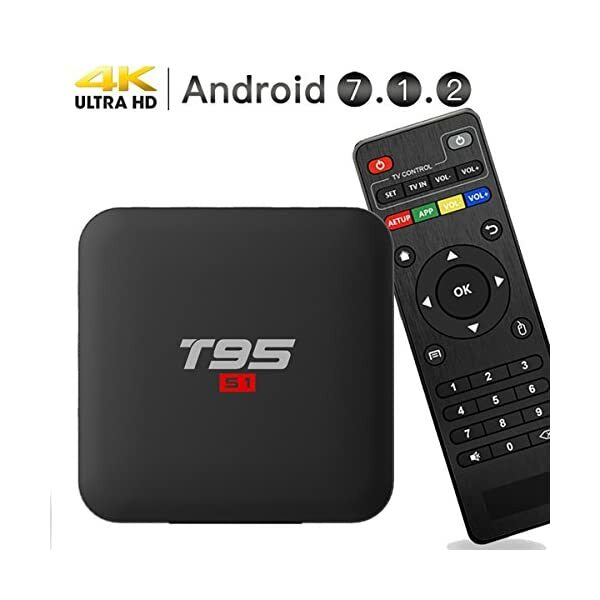 [Android 7.1 Nougat] This Android TV box adopts the fast and powerful Android 7.1 operation system which gives you the benefit of using all the latest updates, Having access to all the tools and games and apps at the play store smoothly. 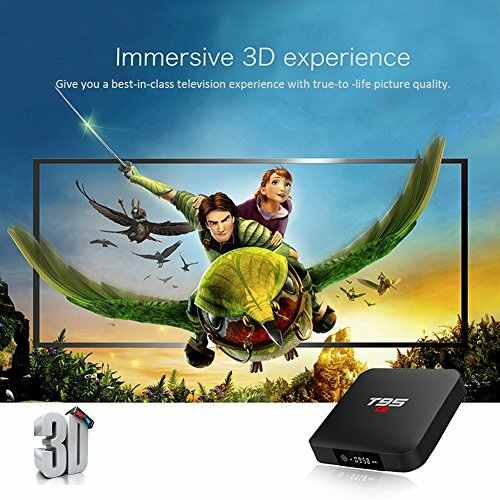 [4K resolution] The Wifi TV Box is really an extreme experience when watching movies with a 4K resolution, as well as playing games. 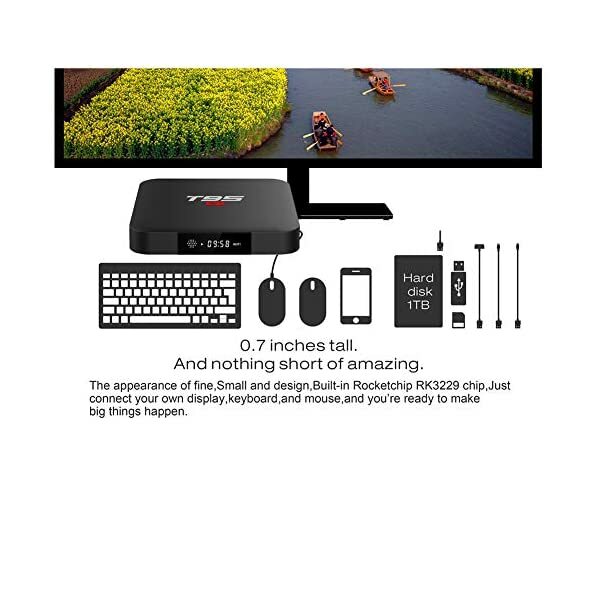 It is not only for personal pleasure and also offer a platform for home entertainment, a better life is worth to own. 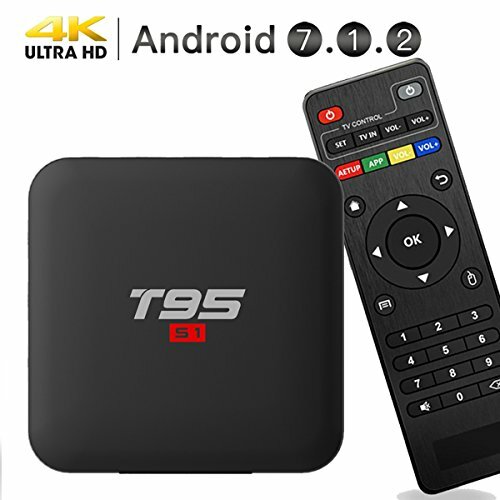 [Android 7.1 Nougat] This Android TV box adopts the fast and powerful Android 7.1 operation system which offers you the advantage of the use of All of the latest updates, Having access to All of the tools and games and apps at the play store smoothly. 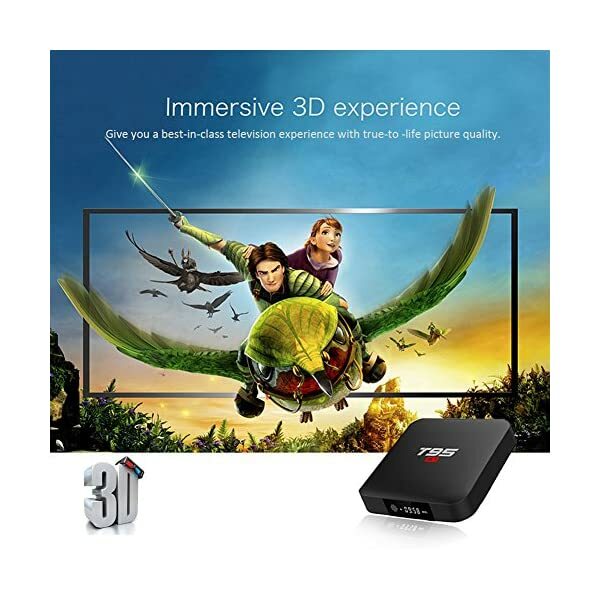 [4K resolution] The Wifi TV Box is in reality an extreme experience when watching movies with a 4K resolution, in addition to playing games. 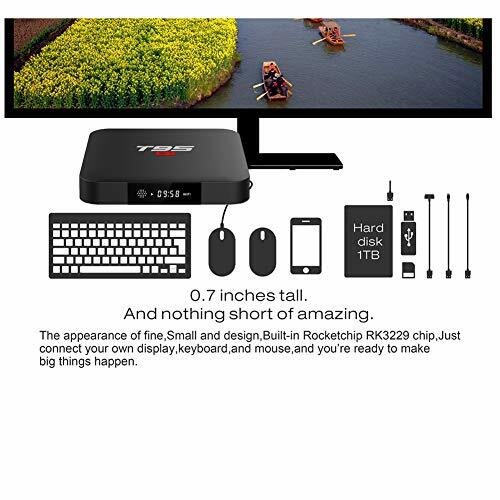 It’s not only for personal pleasure and also offer a platform for home entertainment, a better life is worth to own. 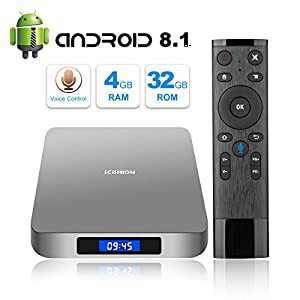 [1Gb Ram + 8Gb Rom & 3D Gpu] 1GB DDR3 8GB flash storage, 32GB (card not Included) Maximum extended capacity offers you more sapce to download your favorite apps and caches to browse websites, play games, run Apps, 3D Gpu processor delivers the necessary graphics for 2D/3D games and ultra HD quality movies. 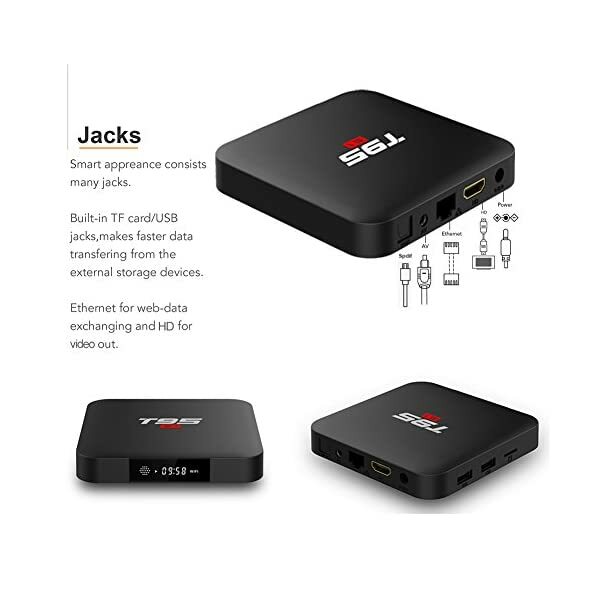 [High Profession & Smarter] The Smart TV Box comes with the newest Amlogic Quad core ARM Cortex-A53 CPU up to 2 GHz Ultra high frequency, will give you ultra-fast running speed and professional graphic processing ability. 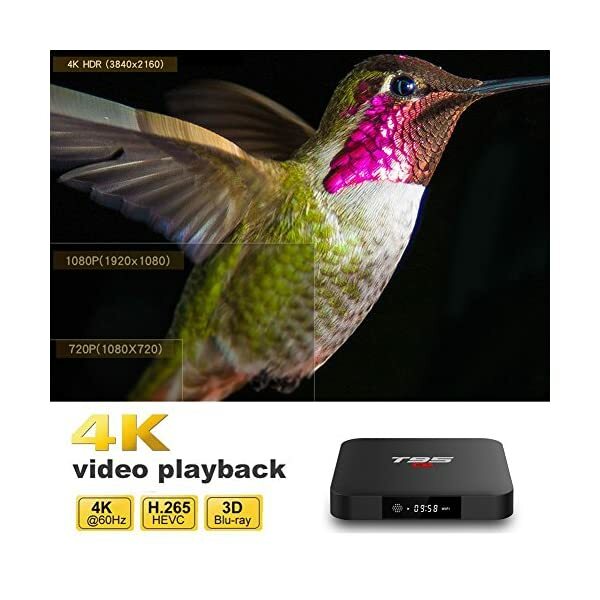 H.265 & VP9 decoding supports decoding of almost All of the file formats at present. 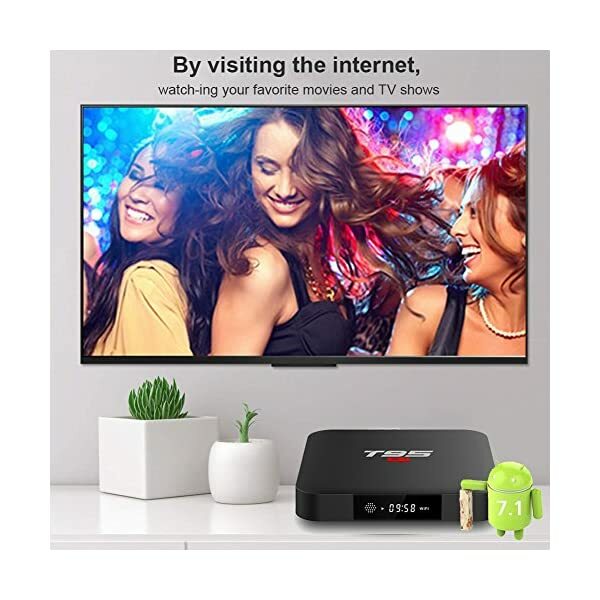 [After-sale Service] All of the Set Top Media Box is covered 60 Days’ Money-back Guarantee + 1 Years’ Warranty + Lifetime Technical Toughen via E-mail. 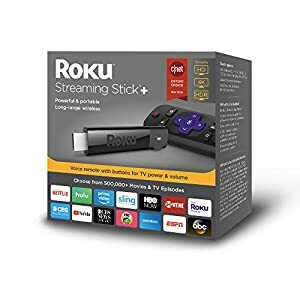 What is the Best Cable Alternative and Best Way to Stream TV? Get Droidphoria today and cut the cable cord away! 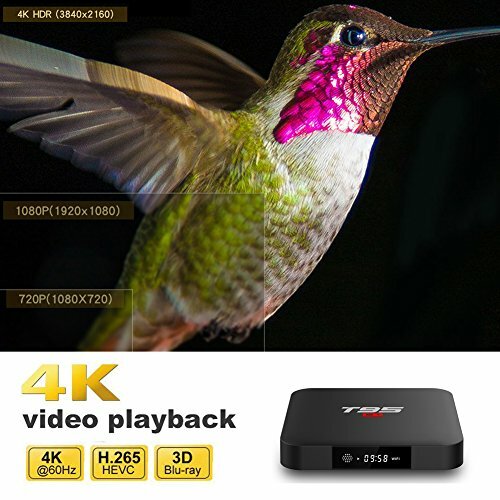 Buffering Issues with IPTV Supplier? Subject: Misconceptions in Streaming. 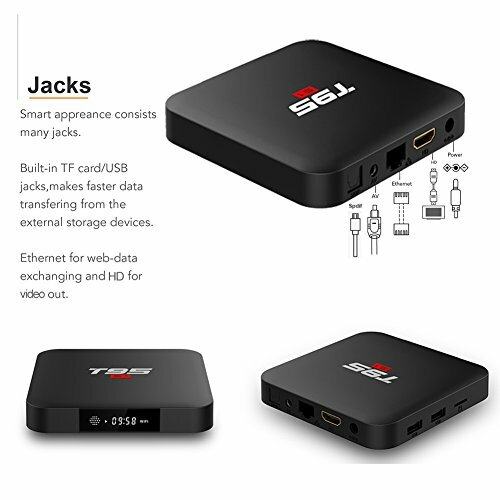 We provide a streaming solution for you with full stable streams 99.95% guaranteed uptime starting from $15.99 a month – one connection only with fixed price. © 2018 Droidphoria, All Rights Reserved. Disclaimer: Droidphoria.com does not control the servers, the steams and channels, because we only resell the activation code and assist you in connecting to servers. 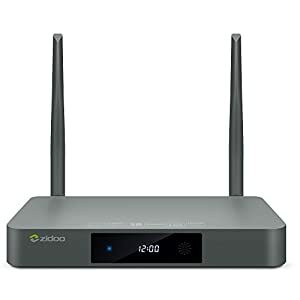 As we know that all channels are provided by the server sellers abide by all relevant countries copyright laws and any copyright issues must be taken up directly with the server owners. Droidphoria.com does not own, run, maintain or have access to the servers or the channels. So we don’t take any liability as to what is aired on the server. 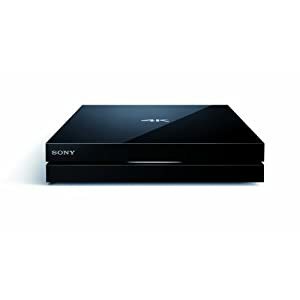 Add and remove any channels are fully controlled by the server owner. Channels list updated non-scheduled, all latest channel list are subjected to your final testing. If you don’t agree with this then please don’t continue on this site. 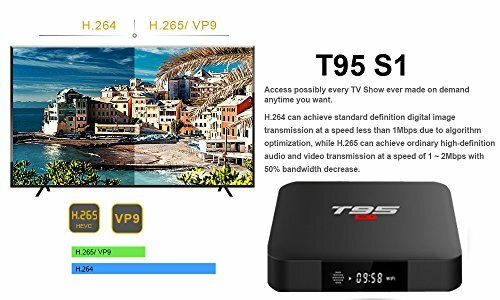 Once you agree on which means you are abiding by all your local laws in accessing IPTV. There are no refunds once the codes have been activated. 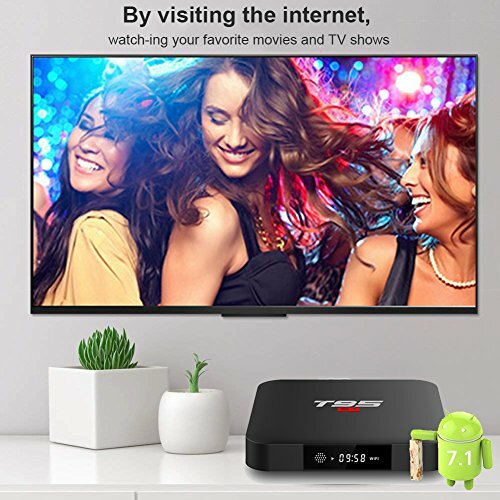 The android tv box has no channels subscription itself.